The riveting follow-up to her Bedsit Disco Queen. 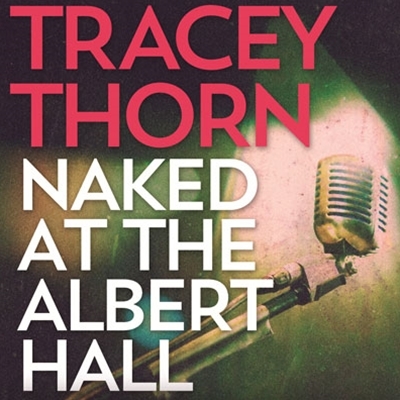 Part memoir, part wide-ranging exploration of the art, mechanics and spellbinding power of singing, Naked at the Albert Hall takes in Dusty Springfield, Dennis Potter and George Eliot; Auto-tune, the microphone and stage presence; The Streets and The X Factor. Including interviews with fellow artists and portraits of singers in fiction as well as Tracey’s real-life experiences, it offers a unique, witty and sharply observed insider’s perspective on the exhilarating joy and occasional heartache of singing.